Energy savings in wastewater treatment, up to and including energy-autonomous sewage treatment plants, are no longer just nice to have but actually a part of the community environmental movement. This movement also includes dewatering technology, which has its part to play. 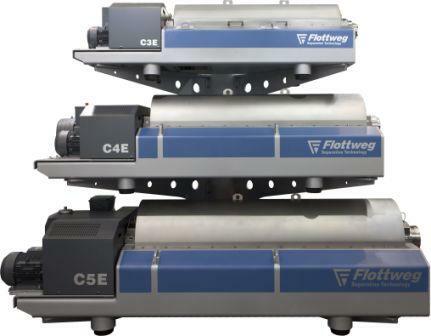 The Flottweg C series accelerates the incoming separation medium in a particularly advantageous manner. Thanks to the combination of a large and geometrically optimized sludge discharge, power consumption can be reduced by up to 30 percent. Our customers also have the option of using the Flottweg Recuvane® System. In all, you can achieve energy savings of up to 50 percent! That’s as sustainable as it gets. The lion’s share of electric power is required to accelerate the separation medium. After separation, the liquid (centrate) exits the system, leaving the rotational energy unused. 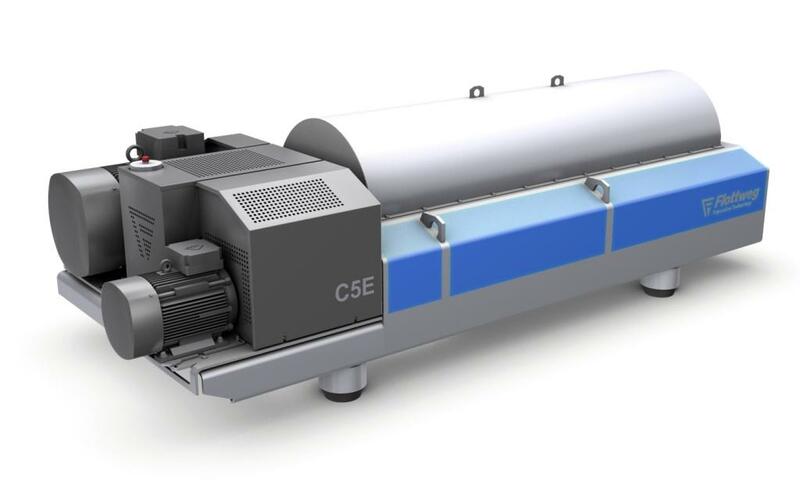 The Flottweg Recuvane® System allows customers to recover part of that rotational energy. A carefully designed centrate discharge supports the main drive, leading directly to a reduction in electrical power consumption of about 20 percent. The greatest possible efficiency = great customer satisfaction.